The plot twists keep coming in the $20 bln sale of Toshiba’s memory unit, as vested interests clash. The drama may not do much for shareholder value, but the lawyers, stockbrokers and advisers don’t want this fee-based passion play to end. 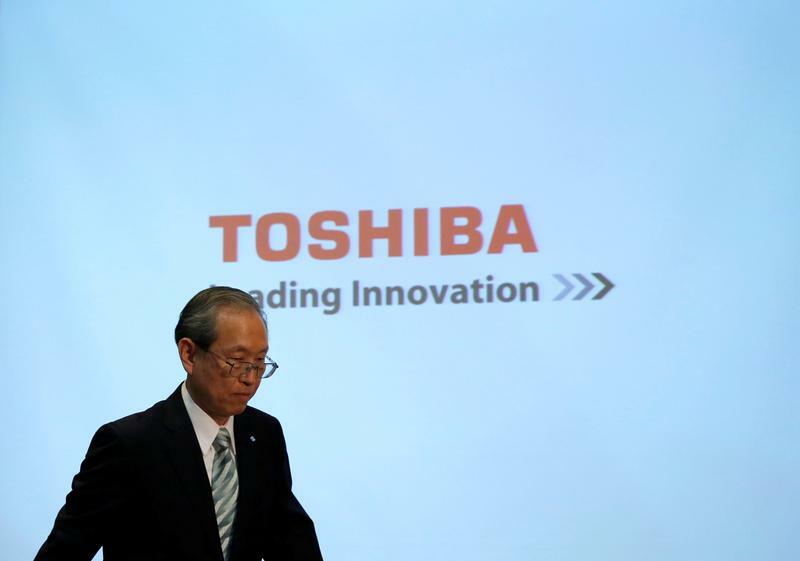 Japan’s Toshiba said on Sept. 13 it had signed a “non-binding” memorandum with U.S. buyout firm Bain Capital, and that the duo intended to agree a sale of Toshiba’s memory unit by month-end. However, Toshiba said this did not “eliminate the possibility of negotiations with other consortia”, led respectively by Western Digital and Taiwan’s Hon Hai, also known as Foxconn. Bain is working with the Innovation Network Corp of Japan and the Development Bank of Japan. The trio was originally named as preferred bidder on June 21. On Sept. 14, Bain said it had also brought in “a broad list of strategic partners”, including Apple, Dell, Kingston, and Seagate. Bain said it would honour “all the contractual terms” of a joint venture with Western Digital. The latter argues any deal requires its consent.